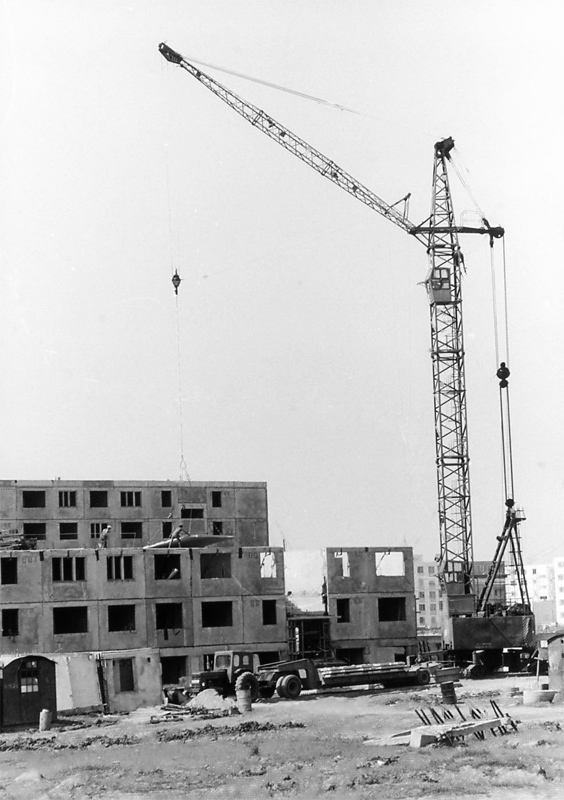 The pre-cast slab method is widely – especially in Ruyssia where vast neighborhoods of Moscow were constructed this way when I visited there during the same period. This allows for quick assembly but requires careful work in assuring water tight and strong seams. Buildings of this sort were usually of lower rise counting 5-6 walk-up floors.